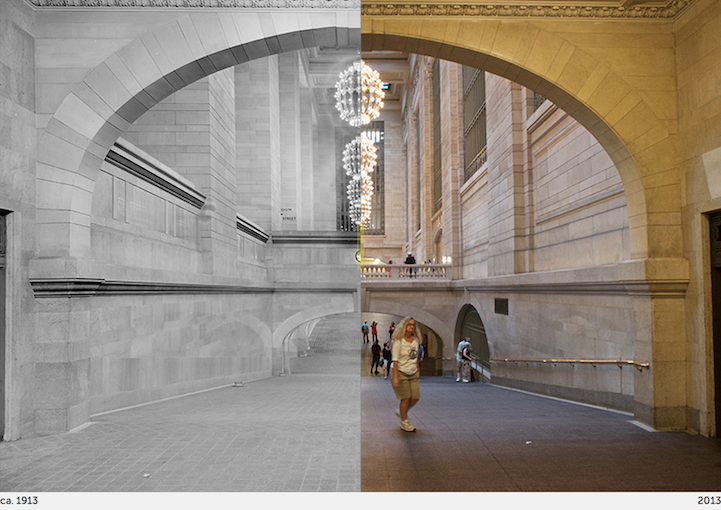 Run by Paul Sahner the ambitious website seeks to map the entire city "street by street and block by block" through photos. 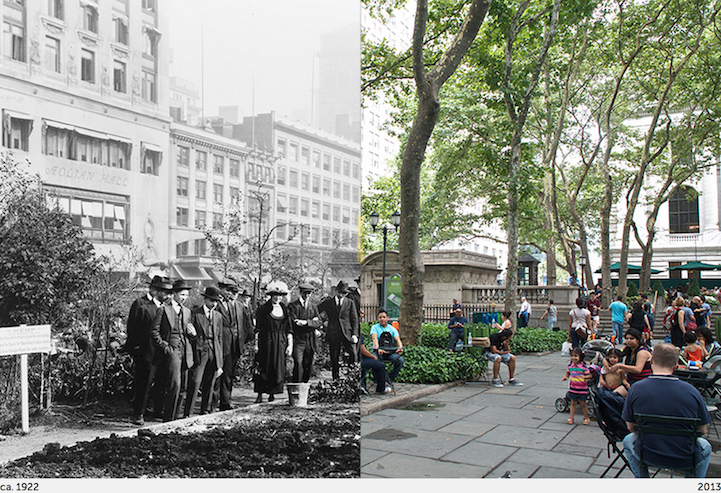 In addition to simply capturing present-day neighborhoods, though, the site also gives a peek of what specific areas looked like in the past, comparing the two in its "Before & After" section. 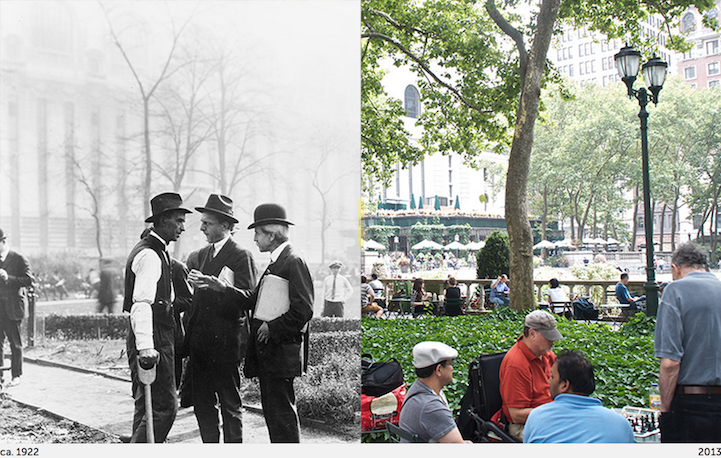 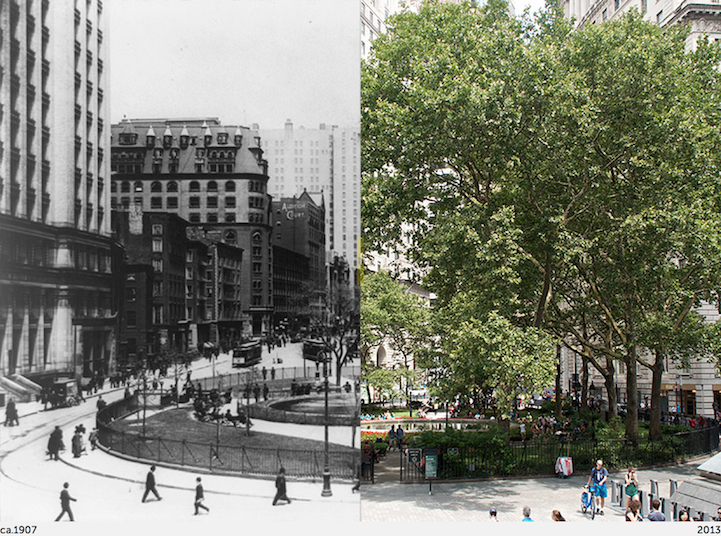 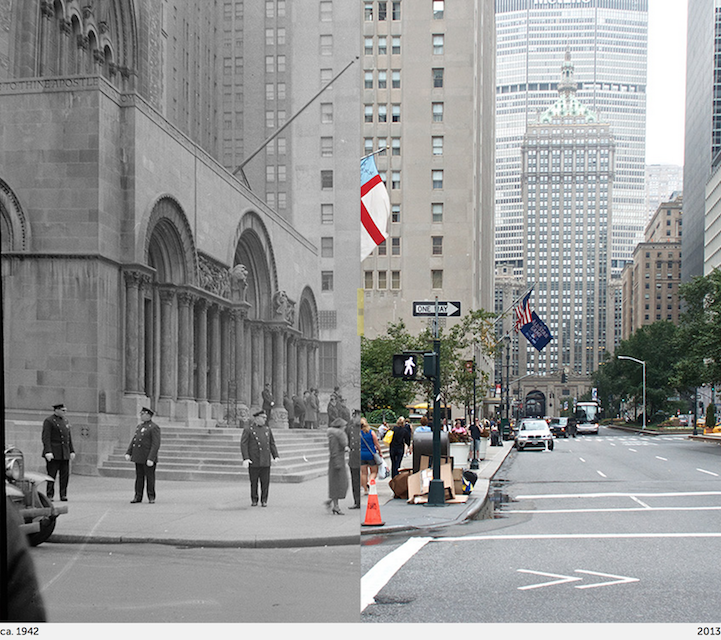 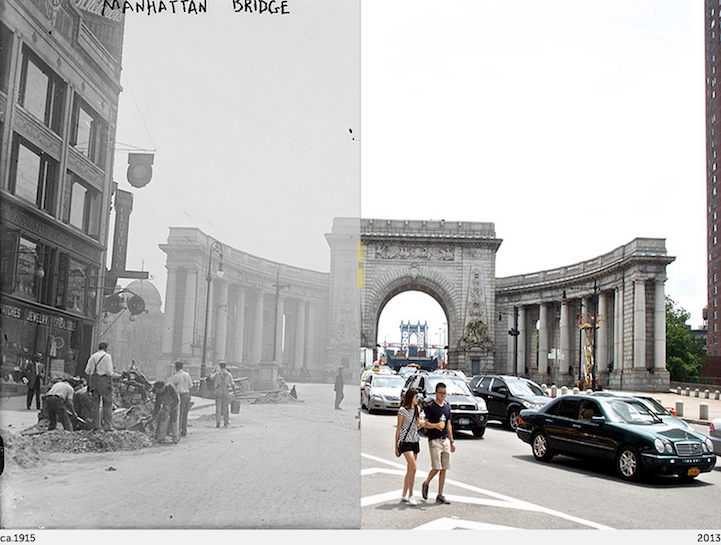 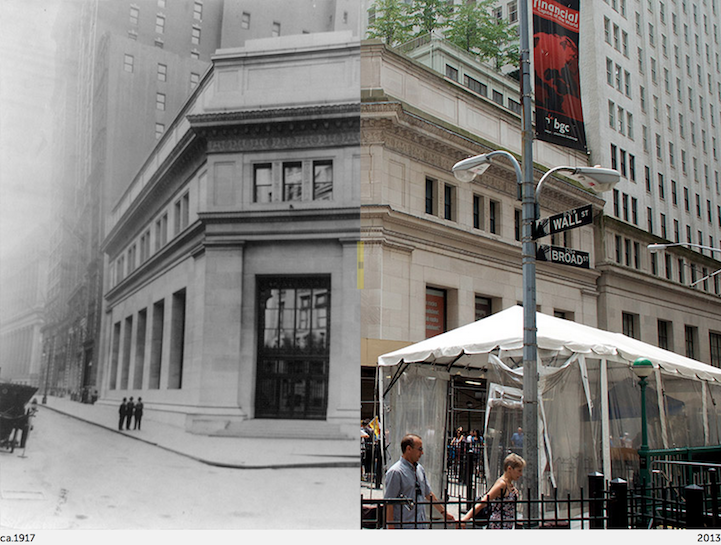 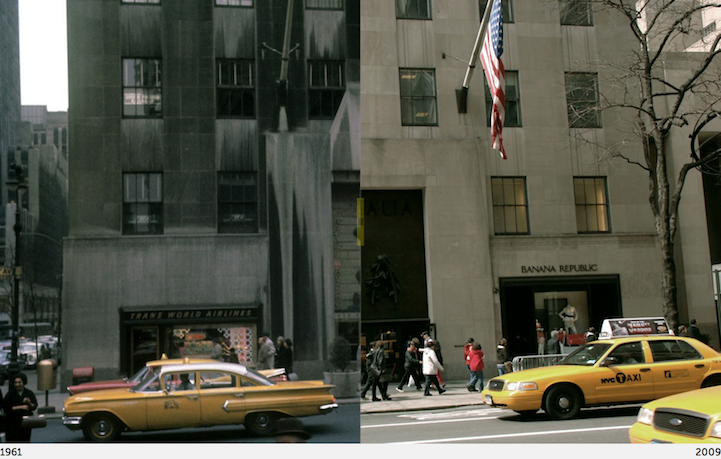 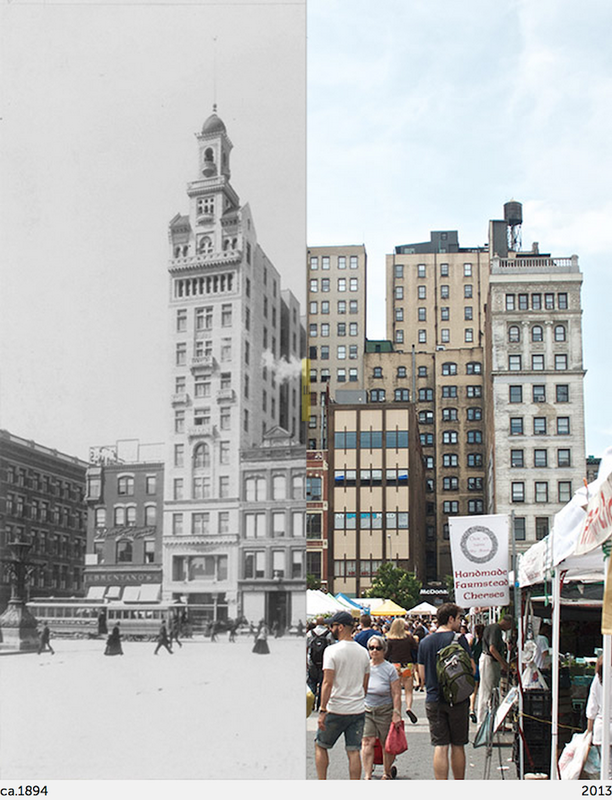 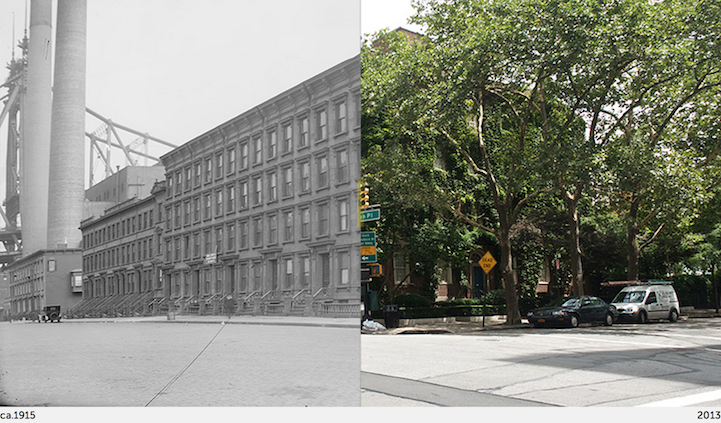 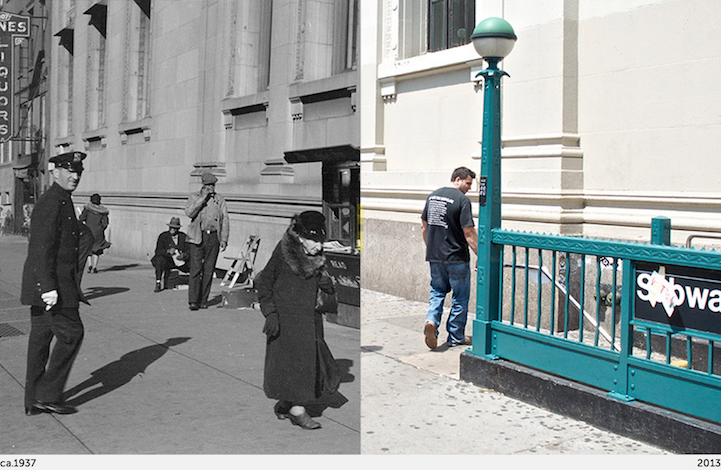 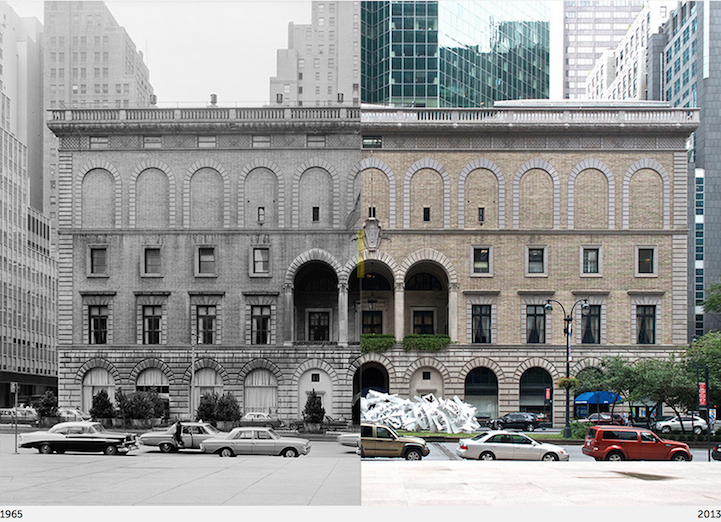 Check out some screenshots of New York City's past and present with the interactive slider on NYC Grid's website.